With only a matter of hours until the end of our campaign, we cannot express our gratitude to all of our donors for your support. We may have not met our goals but we are extremely thankful for the generosity of each and every one of you in your belief of giving these children another chance at life to have a brighter future. With the amount we have raised so far, RM76,262, we would be able to keep our doors open for these wonderful children for a few months. We would like to thank you all once again for your immense support. Together, we can fight for providing education for all. Thank you so much for your support. We have been overwhelmed by the generosity from all of our donors in helping our crowdfunding campaign reach over RM47, 000. We cannot express how grateful we are of this achievement and how this has helped the Academy in keeping its doors open for another month longer. Despite the overwhelming generous support already received, we still have a long way to go to reach our RM200,000 goal. Please help us in this pursuit of helping underprivileged children get an education. Your donation would ensure that these children have a safe environment for education, meals, and help these children achieve their big dreams and break the chain of poverty. Our amazing students thank you for you attention and help! IDEAS Academy is a project of the Institute for Democracy and Economic Affairs (IDEAS) and Stichting Young Refugee Cause (YRC) in the Netherlands. 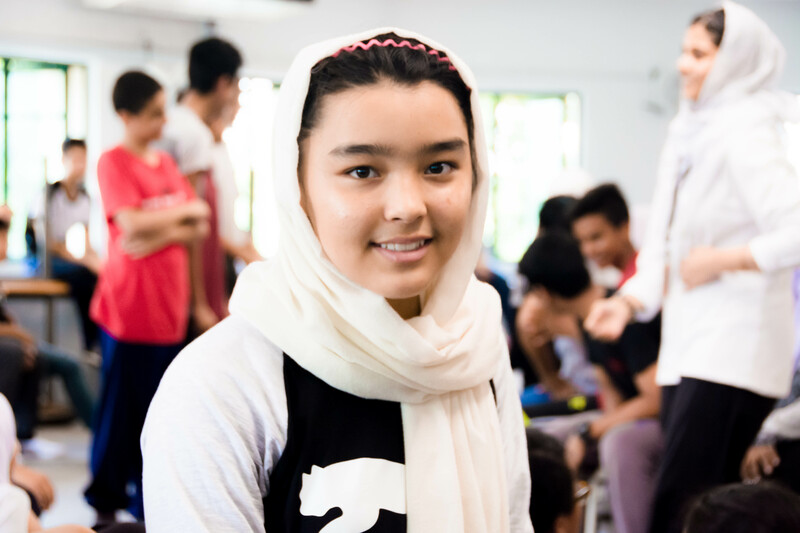 Supported by and working closely with the United Nations High Commissioner for Refugees, the Academy has been providing secondary level education for underprivileged children for the past two years.